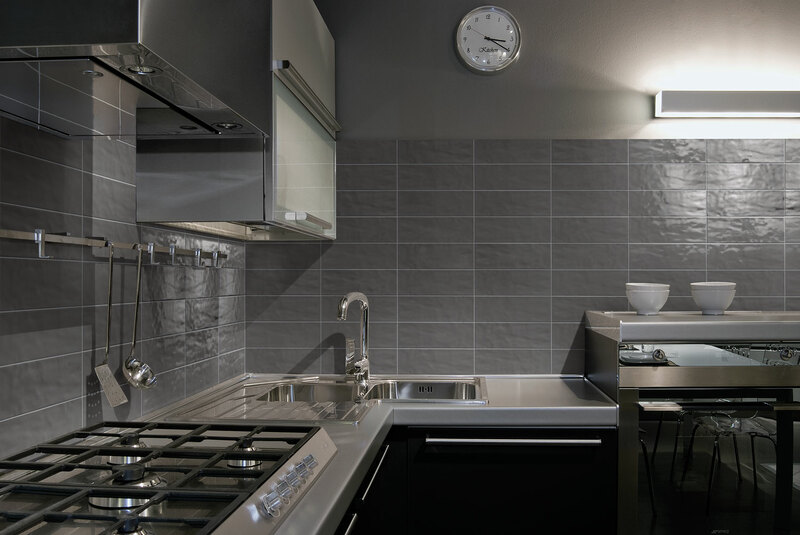 The 3x6 subway tile has been around for more than 100 years, gained its popularity by making the underground bright and beautiful, and continues to be a staple in kitchens and bathrooms today. However, new sizes and colors are making subway tile inspired looks a perfect go-to for any room. Take a look at these two great collections, American Olean's Belmar and Marazzi's Middleton Square.